My dealings in the art world began through eBay in 1997, first as a buyer and later as a seller, so my story is one of going from an online business to the classic brick and mortar retail establishment. I had been a collector of many things since childhood and I discovered the joy of collecting old master prints as an architecture student, studying abroad in Florence, Italy. When eBay came online, it was a natural outlet for my collecting frenzies. At that time, eBay was akin to the wild west of the art world – the impossible to locate treasures of every remote antique shop and home attic revealed themselves to the savvy eBay shopper. There were many great works available online back then, and I made connections with a number of European dealers that I still do business with today. HOW DID YOU GET YOUR START AT CHILDS GALLERY? I discovered Childs Gallery while working as an architect in Boston in 1999. One day I wandered into the Childs Gallery Print Department where I met my future business partner, Stephanie Bond. She sold me my first major gallery purchase – a Piranesi etching – for what was at the time the most money I had ever spent on a print, about $175. I decided then that I should learn more about prints and the art world, so I became an unpaid intern at the gallery on Saturdays and was mentored by the then owner. In 2002, I decided to leave architecture to pursue selling art full time and by 2004, I returned to Childs Gallery as Director of Operations, with Stephanie as Director of Sales. During that time, Stephanie and I formed a business partnership and began building our own inventory. In 2009, we formally acquired the gallery and have been at the reigns ever since. 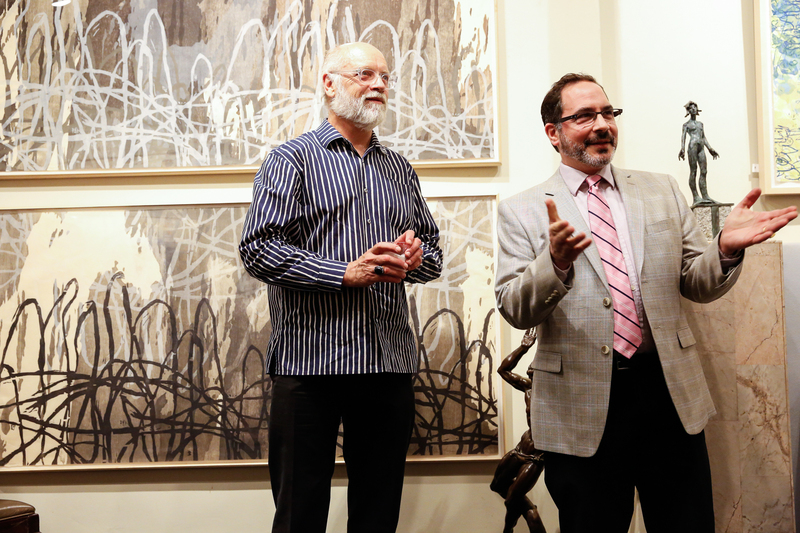 WHAT’S IT LIKE OWNING/RUNNING ONE OF THE MOST HISTORIC ART GALLERIES IN THE CITY? It’s both an honor and a responsibility. Childs Gallery was founded by Charles Childs in 1937, just one door up from our current address, where we have been located since 1944. 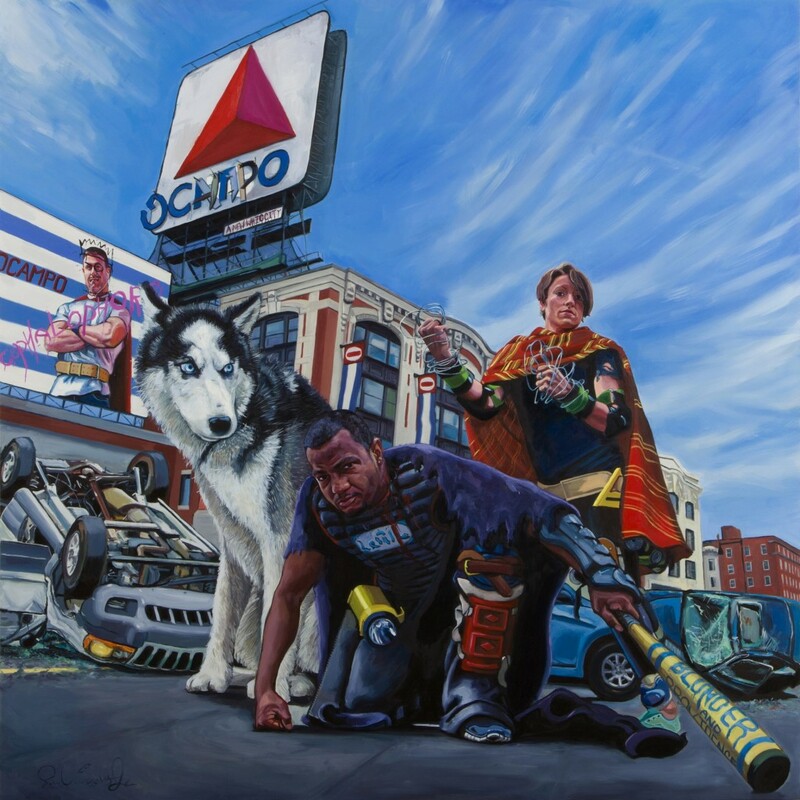 This makes us the longest continually running art gallery on Newbury Street. When Stephanie and I took over the gallery in 2009, we were immediately faced with the new realities of the collecting landscape. 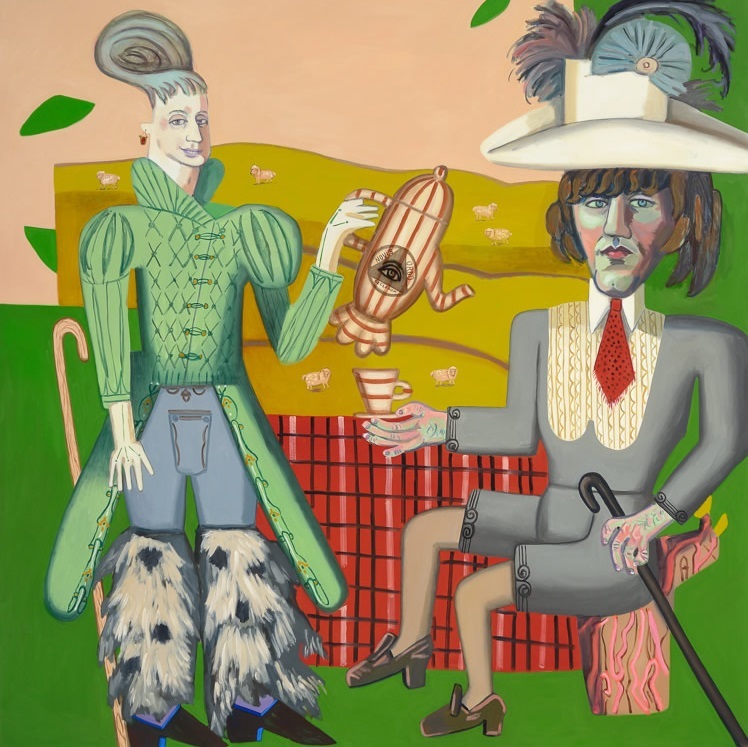 Depressed economic conditions precipitated a change in collecting tastes, a preference for new over old, or in other words, contemporary art over historical art. In response, we have sought a way to embrace current collecting trends, while still staying true to our historic traditions. Across all media, we are reinvigorating our offerings with the work of contemporary artists who share the gallery’s aesthetic and reflect on the traditions of art. HOW DOES THE BOSTON ART MARKET DIFFER FROM, SAY, NEW YORK, SAN FRANCISCO OR MIAMI? Boston tends be a much more regionally based art buying crowd. 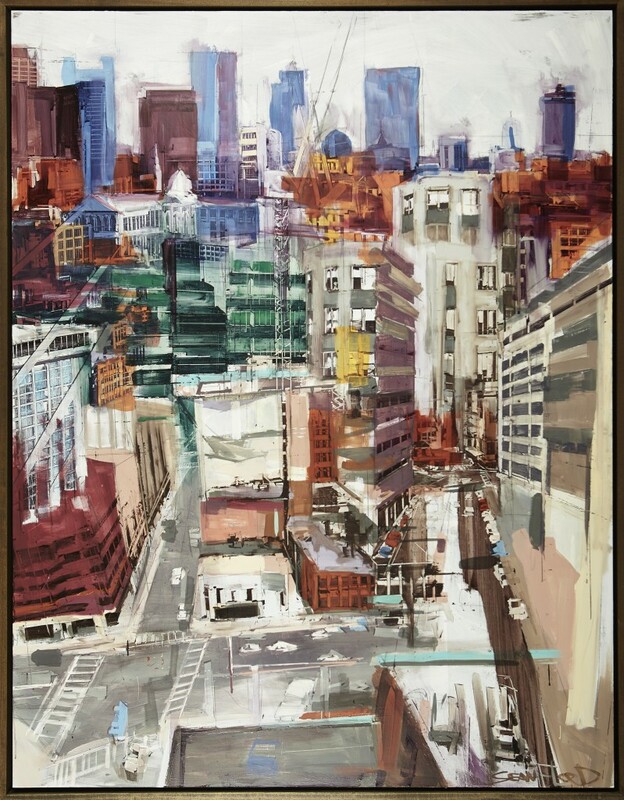 In many respects, Childs Gallery is still very much a New England Gallery – many of our artists have their roots in Boston, be it by birth, education, or subject matter. For example, we represent many artists that are connected with the School of the Museum of Fine Arts, Boston. 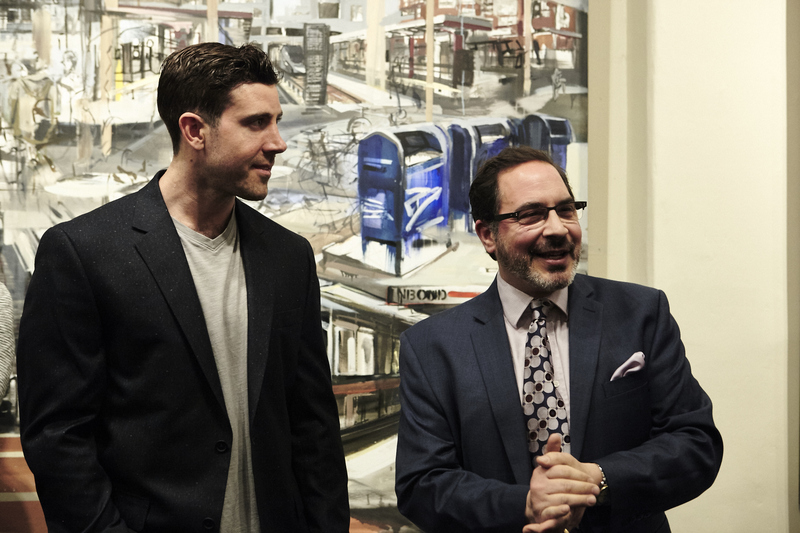 These include many of the Boston Expressionists, such as Karl Zerbe, Arthur Polonsky and Ture Bengtz, as well recent graduates Hannah Barrett, Paul Endres Jr. and Emily Lombardo. Other regional gallery specialties included the Lynn Beach Painters (plein-air impressionist painters of the North Shore), Art of the “China Trade” (Asian Art made for Western audiences and imported through the trade routes), and the marine paintings of Robert Salmon and Fitz Henry Lane. If a Boston collector is looking for a more internationally known artist, they still tend to seek them out in New York, LA, or Miami, rather than at home. The Boston collector even acts differently in Boston than in other cities. Some of the same clients who will ask for a discount in Boston wouldn’t dream of asking for a discount in New York. New England frugality still holds some sway here. IS THERE A PROTOTYPICAL CLIENT FOR CHILDS GALLERY? There is no prototypical client for Childs Gallery. Our clients include both the established and beginning collector, both small university museums and the largest public museums. We sell quite a bit of work through art advisors and interior designers, and we also have a nice niche business of renting our art out for movie sets. We are a generalist gallery, which means we sell broadly in most collecting categories all the way from Renaissance prints to contemporary paintings. Currently, our inventory is strong in old master prints, 19th and 20th century European and American prints, and American paintings from 1930 to 1980. In addition to our main gallery space with its changing exhibitions, we have a very large Print Department with over 3,000 works available for perusal at any time. Our very capable staff can help people find just what they are looking for. WHO ARE THE UP AND COMING ARTISTS TO WATCH? For artists that are part of our stable, I mentioned three already that I think will have a serious careers with critical and financial success: Hannah Barrett, Paul Endres Jr., and Emily Lombardo. Please go to our website at www.childsgallery.com to view examples of their work. Sean Flood is another important young artist to watch. 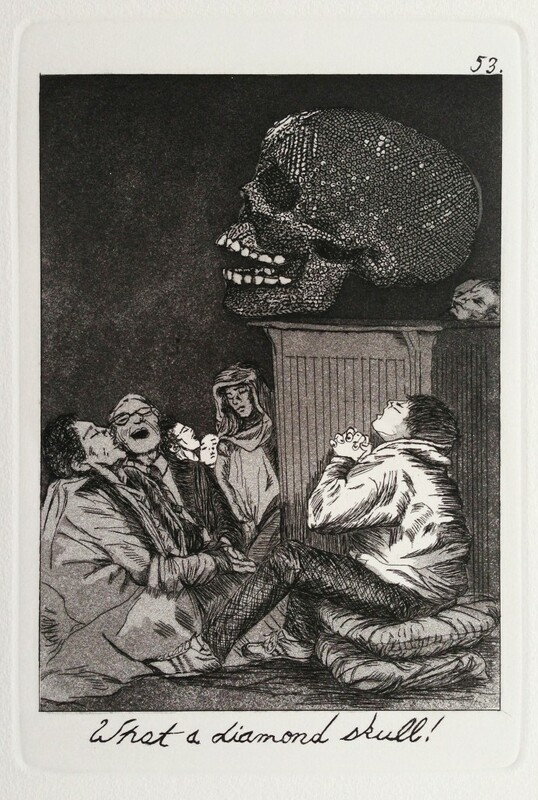 If I were to trade buying tips – which I typically do not engage in, in terms of fine art – I would seriously consider the prints of Erik Desmazières, an accomplished contemporary French printmaker whose technically brilliant aquatints and etchings recall the fantastical worlds of Piranesi and Escher. Please check his works out as well. HOW HAS THE INTERNET AFFECTED THE MARKET? The internet is now an integral part of the art market. This has been the case ever since my earliest days in the art world. However today, with the easy availability of auction records online, collectors are far more educated about value than they have ever been. The internet has made researching works of art and provenance quicker and far more efficient. Almost all sales are “web-assisted” in some way, meaning that an electronic image, a link via our website, or some other internet tool is used to make the sale occur. Social media is also greatly expanding our reach and name recognition among the younger generation of interested art buyers, so please be sure to check us out on Facebook, Twitter, and Instagram.